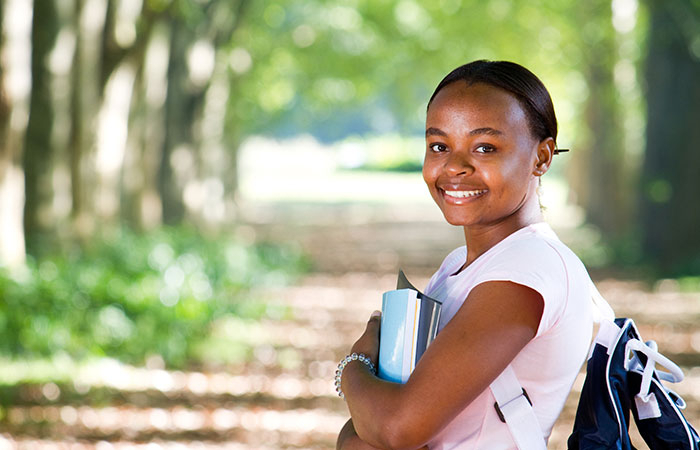 Baraza UMIS helps you manage the academic pro­cesses by automating operations involved in running a university encompassing the entire students lifecycle. This includes admission, registration, course manage­ment, grading, graduation and alumni. At present context, universities are becoming competitive in terms of students’ services as they strive to cope with increasing number of students with limited resources. Information is one of the key assets the University has to effectively manage to enable delivery of quality services to the students, parents and the entire university fraternity. This solution offers these Institutions of Higher Learning smart acceleration of total academic and management operations. Study area maintenance and Course Plans. Maintains locations within Organizational units. Maintains Organizational unit types e.g. institutions, colleges, departments, centers of excellence, research centers, sponsors, international agencies, external Organizations, benefactors, third party debtors, etc. Manage information on courses, study area and unit information in such a way that can be used to display on the web and be extracted in a format appropriate for preparation of handbooks, brochures and other publications. Manage a course plan should be a “road-map” of what units/subjects a student must complete in order to attain the award into which they are enrolled. It shows units/subjects passed, enrolled, credited/advance standing and those yet-to-be completed and be ordered in a coherent, student friendly and flexible structure. The admission module provides the functions for automating the admission process. 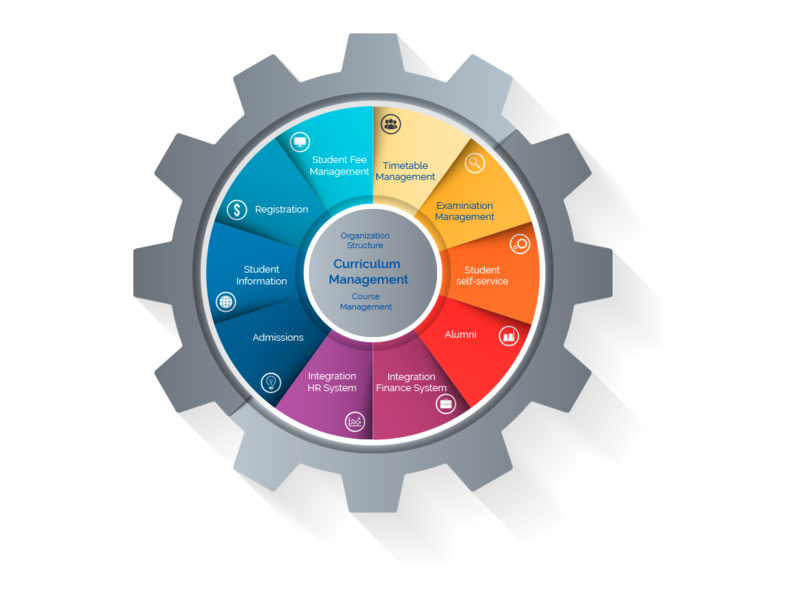 The module applies business rules to set into action workflow processes and approvals required to process applications for enrollment into programs offered by the University. The business rules are as defined by the institutions curriculum policies. The module maintains records of all students Bio-data. It also incorporates Student’s academic history, extra-curriculum activities, hostel details and meal information. Once a record has been created, the activities that take place subsequently for the student including award of any advanced standing (credit transfer), financial assistance, course and program information, intended program of award, progress on the course and program, course result grade, top student award on a course basis, award granted, misconduct, disciplinary action, etc. will become part of the student record. The purpose of the registration process is to determine which students will be taking courses within the University, and for the administration to keep its records up-to-date. From the student’s point of view, registration enables them to acquire the necessary authorized membership of the University. It is usually the case that students will register for particular courses, or modules, at the same time, and the information collected is used by members of the teaching staff to construct class lists, etc. Provides a web-based facility for inquiries on the published class timetable. This module offers a secure web portal that enable Students and Parents have access to relevant information online and conveniently submit requests and applications. View and make application such new semester registration, add new courses, drop courses etc. Student Alumni Portal provides highly secure, easy-to-use online access to the graduants of the university. Login security to access the alumni information. Private email system for locating former students. Online tools to submit news, photos, leads and suggestions. Event look-up and online registration. Mailing facility for registered users. Integrating to additional systems extends Baraza UMIS functions providing a seamless comprehensive campus information system.